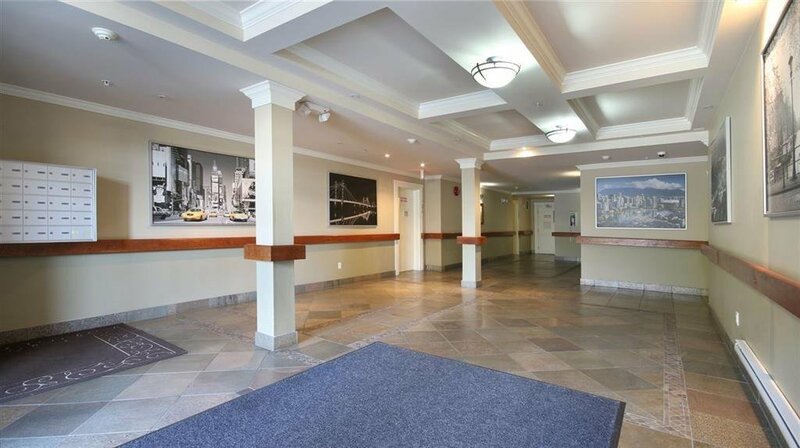 ECLIPSE - Well layout 2 bedroom, 2 bathrooms & a den condo unit with 9 ft. ceiling in a much demand Queen Mary Park area. 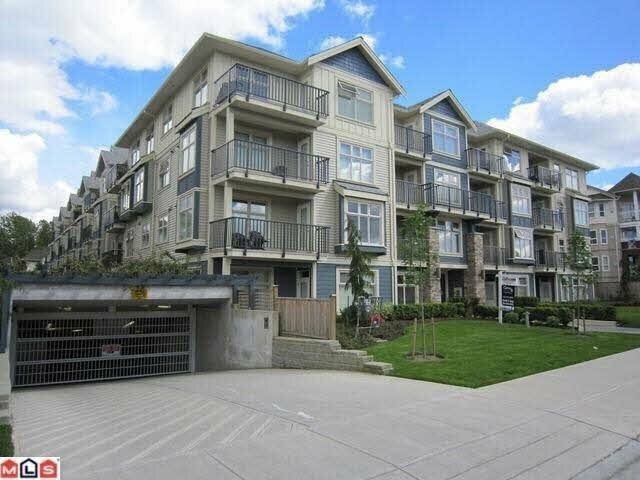 Close to amenities (transit, school, restaurants, shopping). Unit has maple cabinets, quartz counter tops, crown & baseboard mouldings throughout the unit, vinyl, tile & carpeted flooring, 2" faux wood blinds, stainless steel appliances package and in-suite laundry. Building with fob access, 24 hour video surveillance, gated underground parking, storage locker, bike room and a large recreational/meeting room. Rentals at max (4), (1 dog or 1 cat) allowed. Smoking & vaping are prohibited. Total sq.ft. from strata plan. Enclosed information while deemed to be correct should be verified independently if important.